Lily was born alongside her twin sister Maggie in November of 2010. She was diagnosed with Autism when she was a little over a year old. Lily is 4. 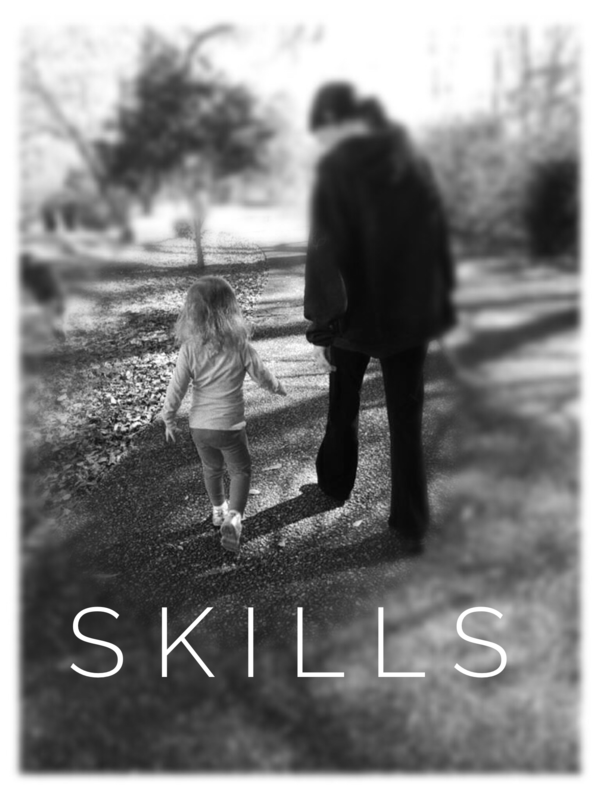 Since her diagnosis we have learned that her Apraxia of Speech, Dyspraxia, and Sensory Integration/Processing problems are the resulting symptoms of a variation of a gene called the SLITRK4 gene. This gene is responsible for the connecting of neurons throughout the brain and central nervous system. When neurons connect we learn. When neurons are slow to connect we are slow to learn and everything within our bodies is affected. The body can not communicate with the mind and the result is autism. Little is known about this gene just as little is known about autism. The test to discover this variation, the genome test, is as new as the discovery of the gene itself. We have much to learn. But what we do know is because this variation will be a lifelong part of Lily’s world so too will its’ effects. We found Retrieving Freedom. 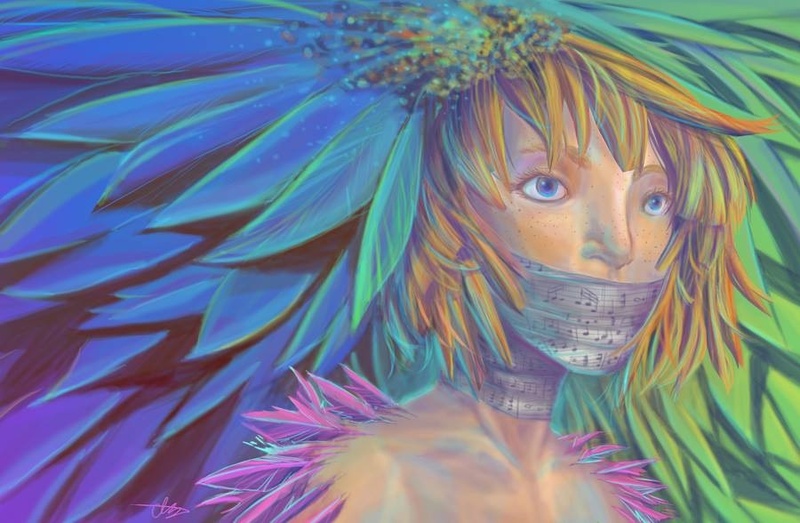 We realized that just because you cannot speak does not mean you do not have anything to say. We learned that being nonverbal does not equal non-communicating and that animals communicate solely without words. 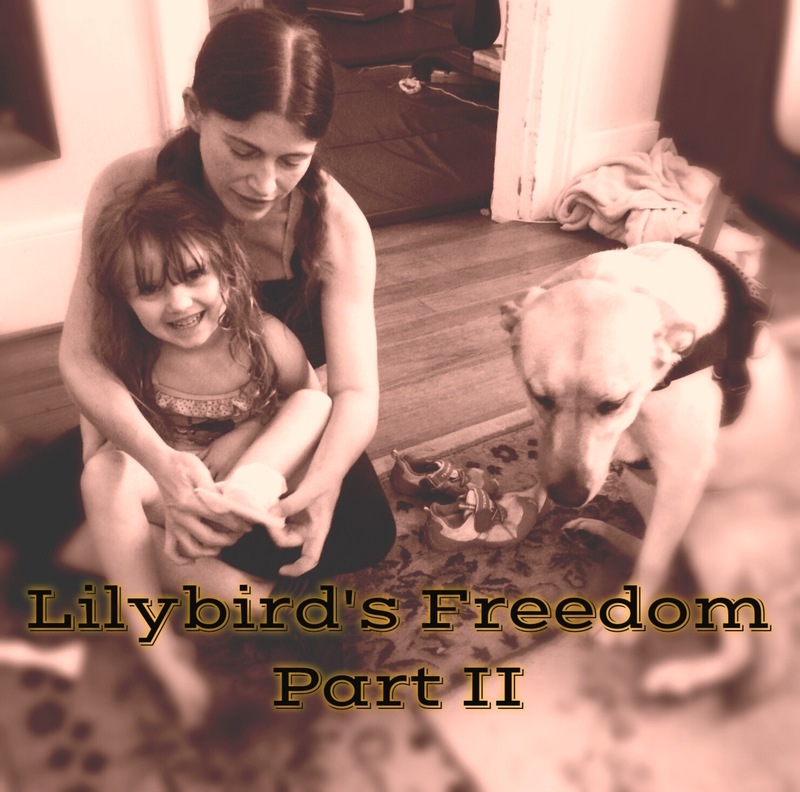 We didn’t understand the connection until we could see the show of absolute calm that Lily fostered while with a trained, well mannered autism service dog. A quality of an autism service dog is the ability to help a child gracefully move through the everyday transitions of life. Things such as a trip to the grocery store or a walk in the park can be a nightmare to a child with sensory integration dysfunction. I invite you to read an excerpt from a book called 10 Things Every Child With Autism Wishes You Knew by Ellen Notbohm. When Lily was first diagnosed, wanting to understand my daughter, this was the first book I read. It spoke to me in ways I would understand later like I do now. I still read it and it says something different each time I do. An autism service dog is the path to freedom for a child who is locked inside themselves and who can’t find their way out of their mind. Without words our voices speak sentences that only our eyes can display of emotion. An autism service dog doesn’t need words to finish the sentence of his boy/girl. He just does. They speak to each other without words. Often the dog will know what the child is going to do before the child does after time is spent learning about each other. What an autism service dog will do/has done for Lily and our family Because of Lily’s dyspraxia she has poor motor planning and sequencing. An autism service dog will help Lily to attain direction and focus on the task at hand without wandering away from the moment because of her heightened senses. An autism service dog will also help with areas of transitioning where simple everyday activities can seem overwhelming. 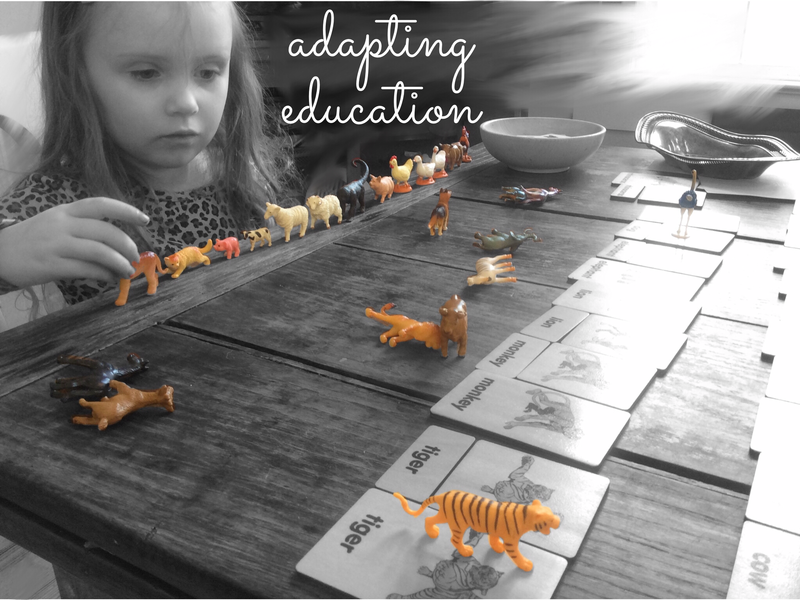 Because children with dyspraxia have problems with sequencing and planning out actions something as simple as moving on from one location to the next can be too eventful for a child with sensory problems to handle. This is another area where an autism service dog can be beneficial. Sensory Integration/Processing disorders can be like living in another world. Imagine all of your senses coming at you all at once but the intensity of each of your senses is so overpowering that your mind can’t grasp what it is seeing, hearing, touching, feeling, smelling or tasting……because it is seeing, hearing, touching, feeling, smelling and tasting everything at the same time. It’s like living outside yourself and your world is a Picasso painting as abstract as it is reasonable. An autism service dog will be the constant in a world that is ever changing. Reminding my daughter that if and when she gets lost in the clouds, a familiar nudge will remind her where she is on this earth. 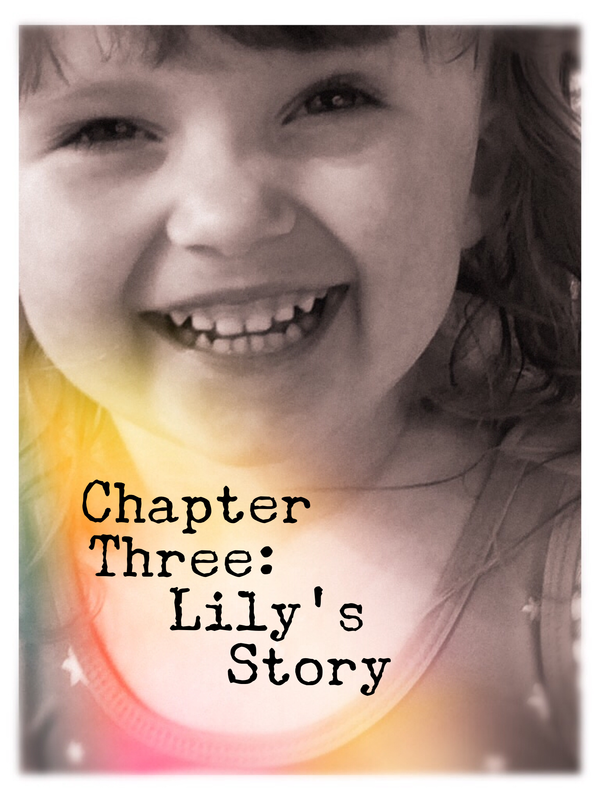 Because of the symptoms of autism Lily has lived outside herself for a long time. We are hoping as a family that this new dog will open Lily up to the changing world around her and allow us to do things as a family such as every family hopes for. 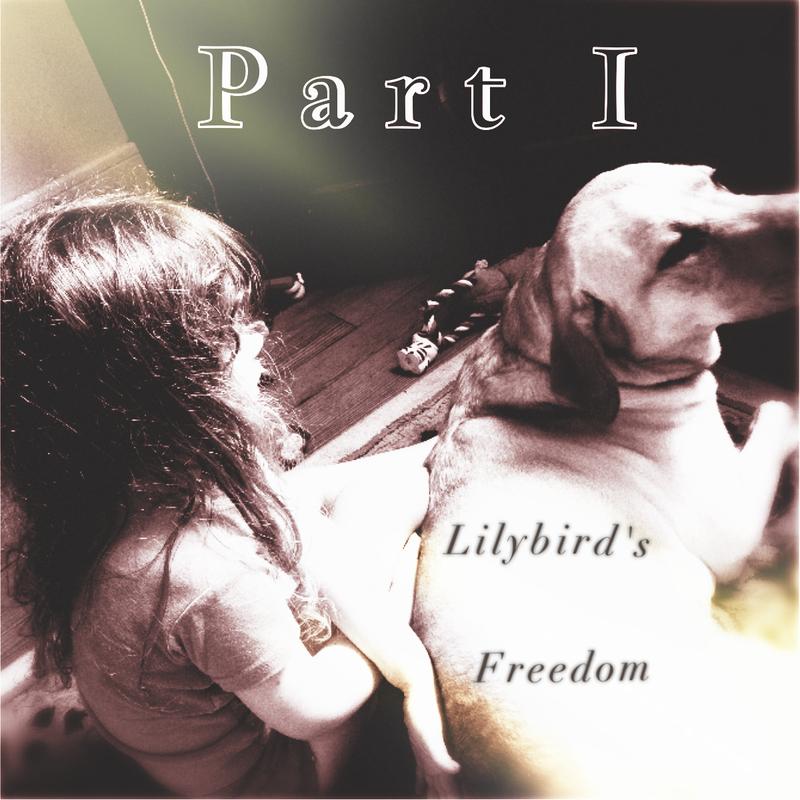 In celebration of this new found freedom we thank our friends and family for being a part of Lily’s journey to independence by your contributions of understanding & the gift of Lily to attain her new lifelong friend. We thank you all for paving the path to ‘the road less traveled on’. You have made all the difference. Thank you. We are glad you read it. So you’ve known about these dogs for a long time? We actually learned about Retrieving Freedom recently when looking for alternative therapy methods for our daughter. I had the privilege of fostering Bruno for RFI for the last 6 months. I’m hoping he’s the dog Lily is paired with as he would be wonderful for her. Charles showed me Lilys picture last weekend and she is beautiful. This organization and the work they do is very dear to my heart and I’m so happy that I could do my part. Good luck and best wishes for your family! Hopefully one day I will get to see those two in action!! Thank you! We are thrilled that Bruno might be a part of our family and we absolutely love Charles and his family also. We only learned about Autism Service Dogs a few months ago and are so happy the we found Charles and his family. We are hopeful that Bruno or his sister Timber might choose Lily to be their partner. We give you our heartfelt thanks for the care taking that you gave to Bruno and look forward to keeping in touch with you after this year long process. It may seem like a year is a long time but it will fly by. I know your family will do great! Best wishes ! I just read this page. I am glad you’ve been blessed with an early diagnosis … and a service dog. I have learned that in Autism, there is a spectrum … and a few of my family members are in varying degrees of this spectrum. 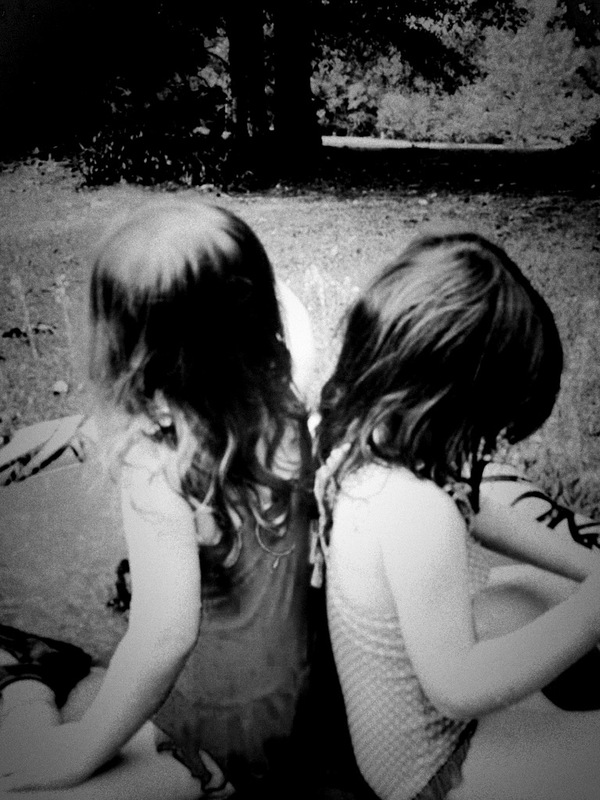 One niece has selective autism as she cannot speak unless she is with the people closest to her like her sister. 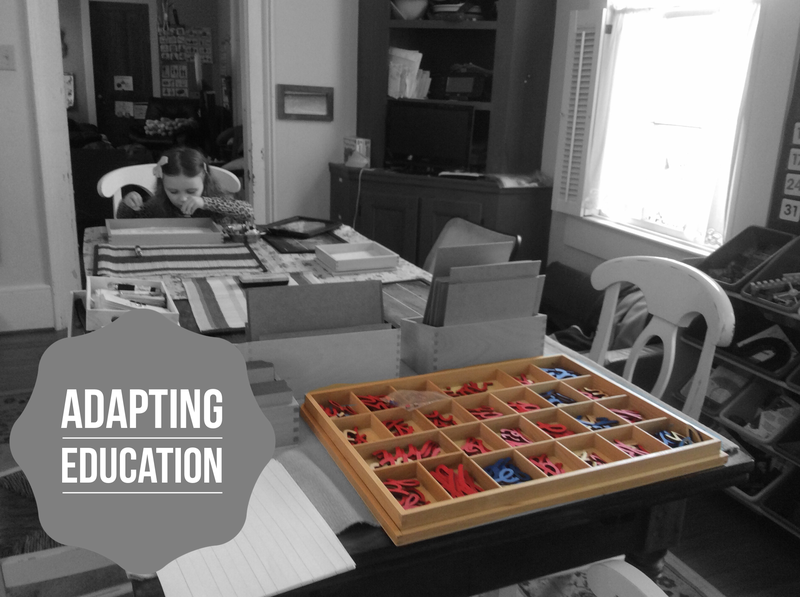 A nephew was diagnosed Asperger’s after he was unable to write in the early grades of school. Wishing you all the best in your journey with your daughter! Thank you so much for reading. We learn from each other & it feels good to know we are not alone in our journey. We are all going to the same place just traveling in different directions.